Throughout its long mining history, Pittston saw its share of the tragedy and disaster inherent in anthracite coal mining. The Twin Shaft disaster of 1896 left 58 men dead yet it was not enough to kill the area’s top industry. That event would come 63 years later in 1959 with the Knox Mine Disaster. 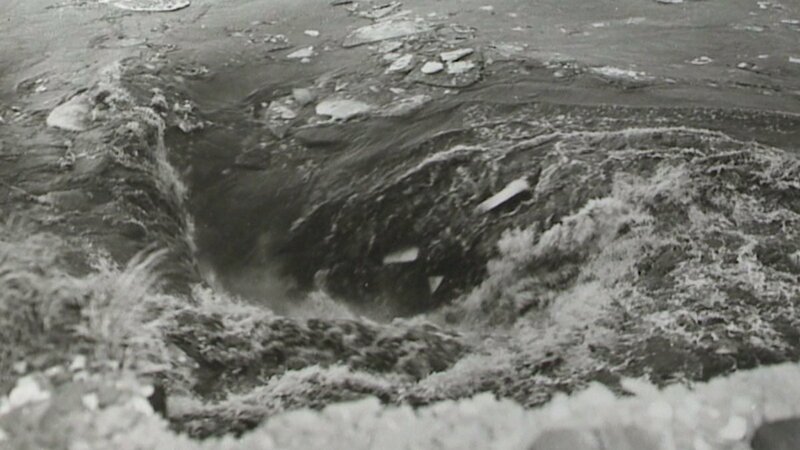 On January 22, 1959, the ice-laden Susquehanna River broke through the roof of the River Slope Mine of the Knox Coal Company in nearby Port Griffith in Jenkins Township. This allowed for billions of gallons of river water to flood the interconnected mines through a whirlpool nearly 200 feet wide. It took three days to plug the hole in the riverbed, which was done by dumping large railroad cars, smaller mine cars, culm, and other debris into the whirlpool formed by the water draining into the mine. Sixty-nine miners escaped; twelve miners died and their bodies were never recovered. The heroic efforts of one miner, Myron Thomas of Taylor, led twenty-six miners to safety. 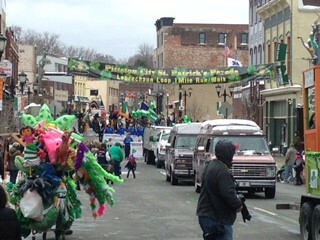 Another group of six men was led by Pacifico “Joe” Stella of Pittston. Amedeo Pancotti was part of the second group, and for his remarkable climb out of the Eagle Air Shaft (the only exit available) to the surface, he was awarded the Carnegie Medal for Heroism from the Carnegie Hero Fund Commission. Though less deadly than the Twin Shaft Collapse, the Knox Mine Disaster effectively killed anthracite coal mining in Northeastern Pennsylvania. Despite the end of coal mining in the area, Pittston was by no means dependent solely on anthracite. 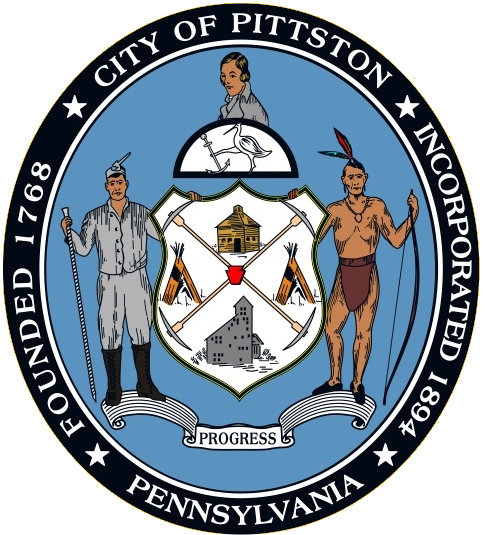 Besides mining anthracite coal, Pittston was also home to many industries in the 19th and 20th centuries, including metals, plastics, paper products, apparel, electrical equipment and beverages. The Pittston Stove Company, established in 1864, manufactured coal and wood-burning stoves for heating and cooking. 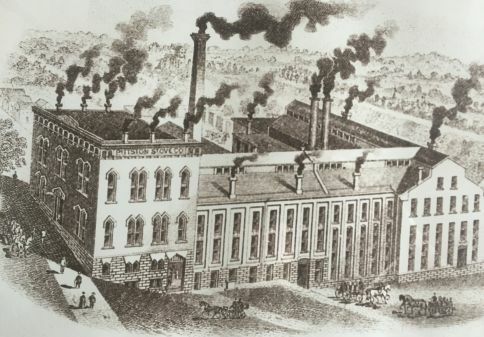 The Pittston Brewing Company, brewers of Glennon’s Beer, maintained operations in Pittston from 1873 until 1948. Evan R. Jones Stoneware crafted pottery which bore the Pittston name in the 1870s and 1880s. From the 1930s to the 1980s, Pittston City emerged as a national center for clothing manufacturing. Thousands of workers, mainly women, labored in many factories throughout the Greater Pittston area. One such woman was Susan Sebastianelli of Pittston Township. Most were members of the International Ladies’ Garment Workers’ Union (ILGWU). They fought for higher wages, workplace health & safety improvements, and employee rights. 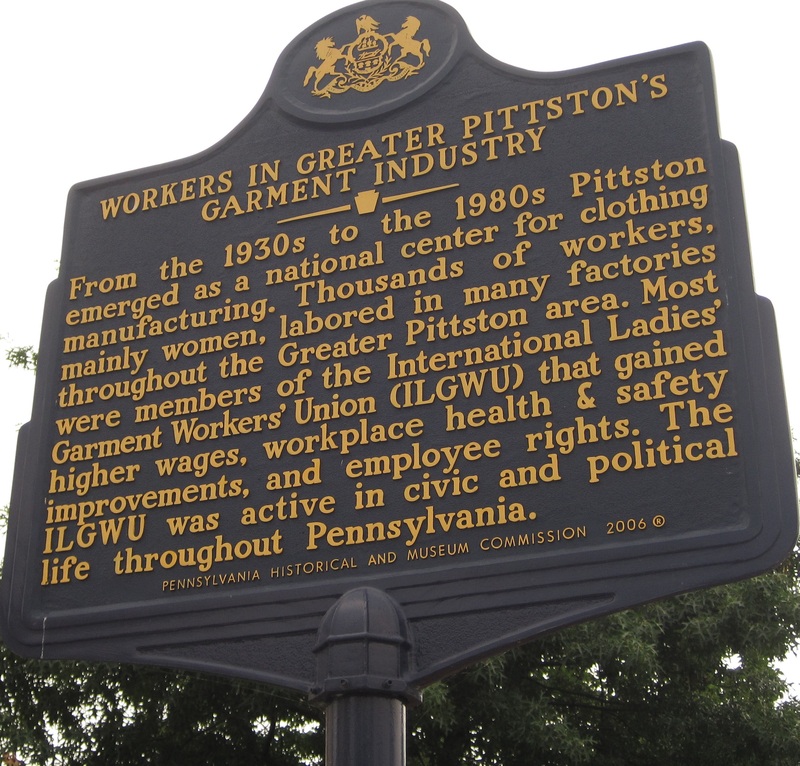 The ILGWU was active in civic and political life throughout Pennsylvania.